The Organic Coffee Shop ~ Redruth ~ Free From Friendly! 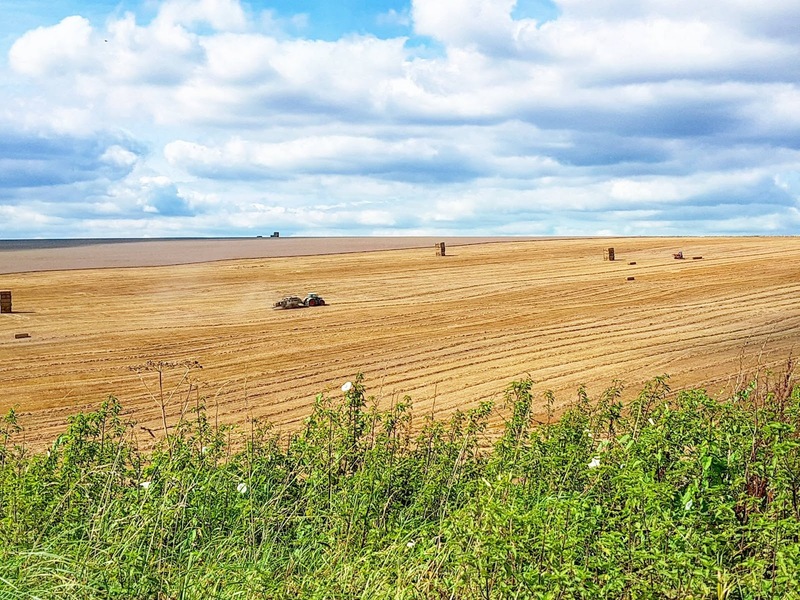 As any fellow free from foodie will know one thing that's really hard to adjust to is finding places that will competently serve you whatever allergy free food it is you require. It really is amazing the amount of chefs I've come across who don't know what a vegan is let alone what contains gluten and what doesn't! I can't eat wheat, milk or gluten and avoid most meat as that makes me feel unwell too. I suffer with IBS and have done since I was 14 so this is nothing new. I've adjusted to shopping for groceries, reading labels (and do this regularly because supermarkets are always changing their ingredients!) I'm also sadly use to completely vetoing restaurants because they don't serve anything apart from a plate of chips. 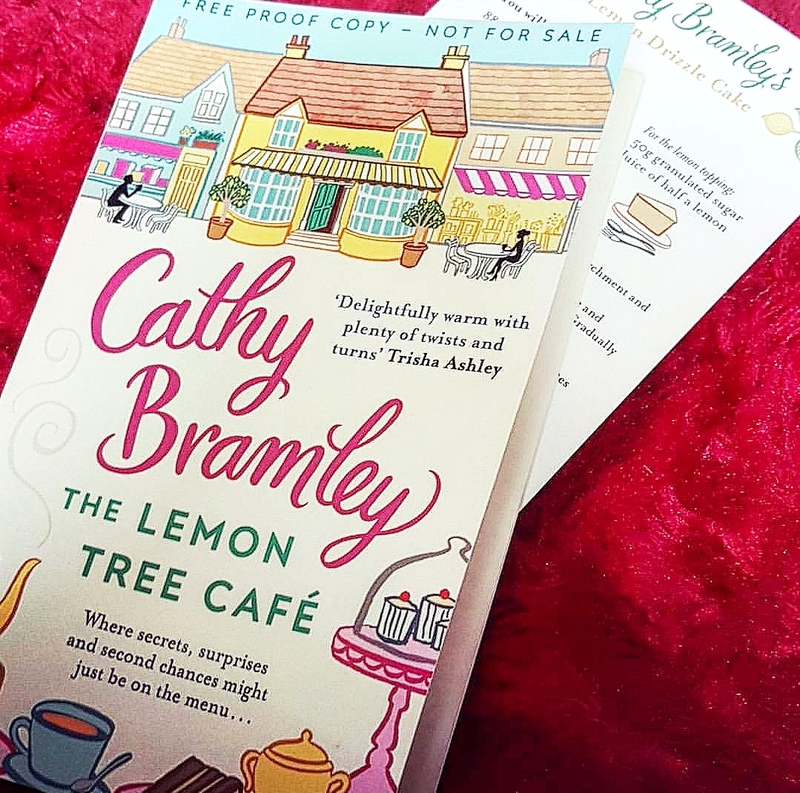 I recently found a new place in the next town over from me, a lovely cafe and health food shop called The Organic Coffee Shop. This place was recommended to me by the ladies on reception at the chiropractor. The perfect opportunity to check out this new coffee shop arose when my aunt popped round my house (a vegan) and my mother came along too (my mum can't eat gluten or wheat and avoids dairy). We fancied a treat and some quality time together and I chose The Organic Coffee Shop in Redruth. 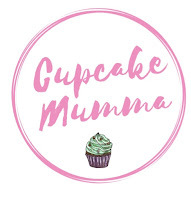 It's been a while since I hosted a giveaway on Cupcake Mumma so I have a few in the pipeline for my lovely readers. I'm kicking off with an August giveaway thanks to Men's Society who have a range of top quality male grooming items. There's also an apothecary section on their website for the ladies too! I'm thinking of getting a few bits from Men's Society and putting them back for the Mr this Christmas. There's a few things I wouldn't mind getting either! This Reset and Restore pamper kit for example. We will have to stay away from the glitter beard kit however! 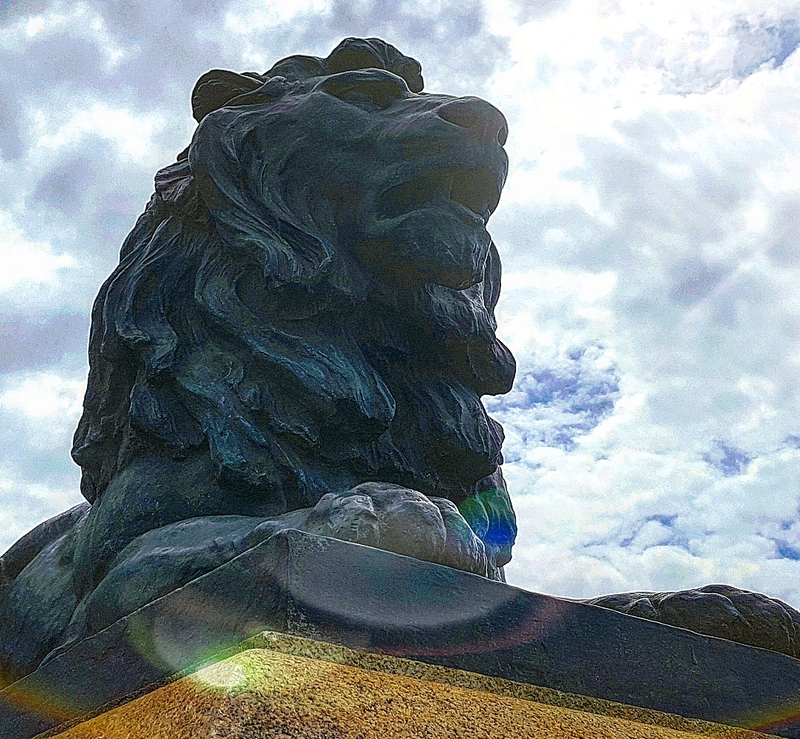 Rosie Featherstone loves her high-flying job at a social media firm. So what if she isn't married and settled like her sister? A relationship would only get in the way of this workaholic's hectic schedule. 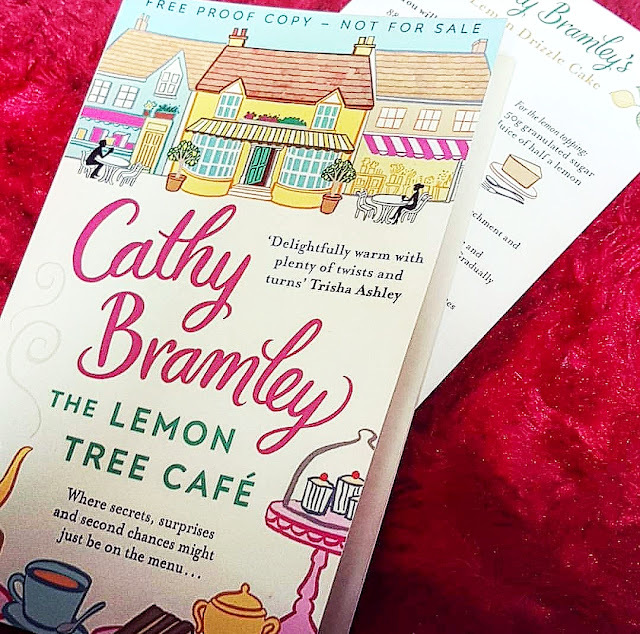 So when she unexpectedly finds herself at a loose end for a month, Rosie keeps busy by helping her Italian Nonna serve espressos and biscotti at the Lemon Tree Cafe, a little slice of Italy nestled in the rolling hills of Derbyshire. A Third Birthday Summer Party with Party Delights! We have been having a wonderful time away in Kent with Martyn and his boys which I will talk about a lot more in an upcoming post. We have been having a lot of fun and getting on board with a lot of cool things that happen in the home here. One of our summer activity plans was to hold a summer themed party with lots of yummy food, a BBQ and some awesome party bits from Party Delights including fun drink bottles, tableware, party bags and a pinata! 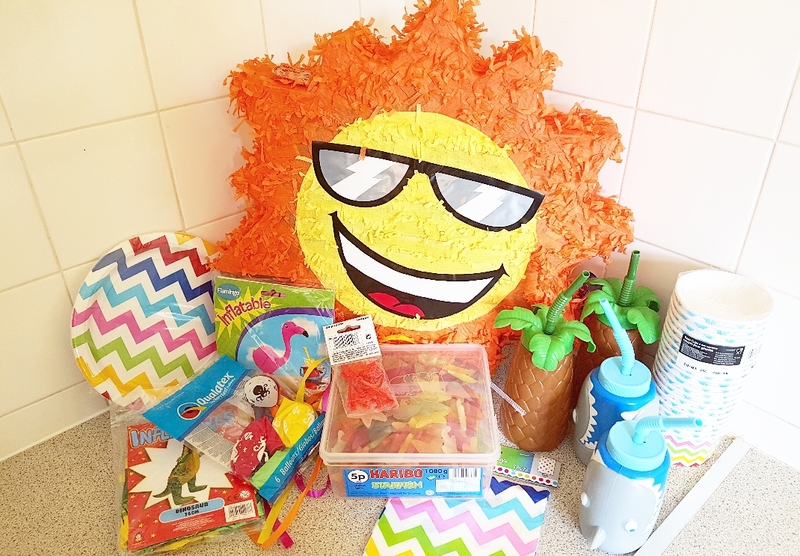 Jazzy plates, inflatable animals, gift bags, summer and animal bottles, ice cream tubs, sweet tub, balloons, flamingo food picks and an awesome pinata!